Founded in 1863, St Edward's, Oxford is a thriving co-educational boarding school offering the unusual combination of a spacious 100-acre site at the heart of an academically and culturally stimulating city. Our long tradition and broad perspective keep our pupils inspired, motivated, and happy, whilst keeping their feet firmly on the ground. St Edward's is a refreshingly different kind of school. The deliberate emphasis on a broad range of academic abilities on entry means that the community fizzes with diverse interests and enthusiasms. At the upper end, 90% of our top pupils gain the highest grades in their Sixth Form exams and take up places at the world’s best universities – a record which exceeds the outcomes of many highly selective schools. 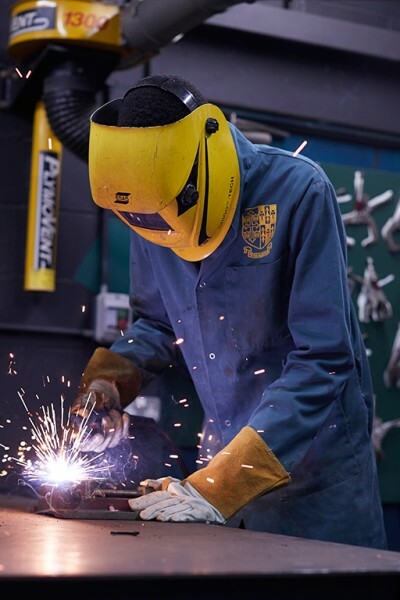 In 2018, academic results saw a continuation of the upward trend of recent years, with 81% of all A Level and International Baccalaureate grades secured at A*-B or Levels 7-5. At GCSE 85% of grades were A*-B or the numerical equivalent. A full summary of results can be found here. At around 700 pupils St Edward's is a community large enough to offer endless opportunities, but small enough to ensure that everyone’s voice is heard. Pupils live in 12 houses, 7 boys and 5 girls, with a girl/boy split of 40%/60%, approximately 85% of whom board, whilst 15% are from overseas and another 15% come from the Greater London area. A new co-ed House will open in 2020, the School’s first, welcoming the initial cohort this year to Cooper Lodge. Pupils benefit from an exceptional standard of facilities across the board, including the Ogston Music School opened last year, and, in The North Wall, a professional, nationally-renowned theatre and arts centre on site. Whilst a major development in the school’s quad will see a new academic centre, library and hall open for 2020. 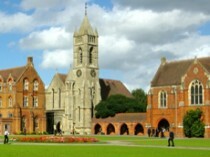 The main school Open Day takes place in May, with the Sixth Form Open Day in September. For details and to sign up, please visit: www.stedwardsoxford.org/admissions/open-days.